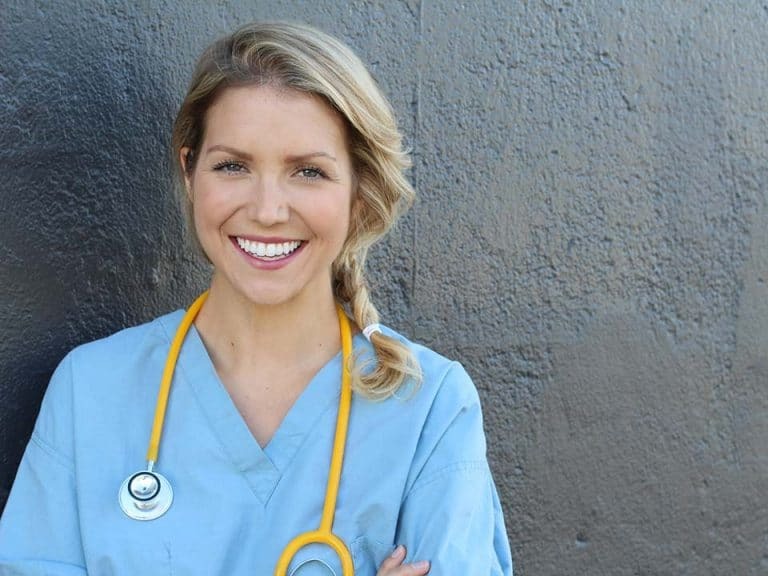 Are you considering a degree in nursing but aren’t sure which degree to pursue? After all, both an Associate Degree in nursing (ADN) and a Bachelor of Science Nursing (BSN) degree will earn you a license as a registered nurse. So, is one degree really better than the other? To say one is better than the other implies a “one-size-fits-all” situation for all nursing students, and that is simply not the case. Deciding which degree to pursue is entirely a personal preference and up to each individual student to decide. However, there are certain benefits that come with earning a BSN. Is it for everyone? That’s for you to decide! While you’ll still be required to take the same prerequisite courses during your BSN as you would for your ADN, you’ll also be required to take more research and critical thinking courses. This is meant to provide you with a more well-rounded education by providing leadership and critical thinking skills. Critical thinking skills lead to less errors and better patient outcomes. In fact, a study done by the Robert Wood Johnson Foundation showed that there were less patient deaths when more BSN nurses were present in the hospitals observed. With an aging population and more Americans gaining access to healthcare coverage, there is a staggering shortage of registered nurses projected by 2022. This projected shortage highlights the vast need for more educated nurses in the workforce. With more lawmakers advocating for an 80/20 split of BSN nurses in by 2020, hospitals will be mandated to have 80% of their nursing staff be BSN graduates. Most hospitals are preparing for this by hiring BSN nurses now in order to be better able to fulfil this initiative and avoid penalties in the future. If you like the idea of opportunities for advancement in your career, a BSN may be the way to go. With the additional education, BSN nurses develop more leadership and critical thinking skills than are required of an RN with an associate’s. This puts you in a position where you can learn more and be given more leadership opportunities than ADN nurses. This change of pace can be exciting and keep your career interesting. You’re also just one step away from earning an advanced degree if you decided to add to your education and career options. Many Master of Science in Nursing (MSN) degrees require you to have a BSN before entering their program, so earning your BSN will be one less step you have to take towards that degree. If you’ve already earning your ADN or are in the process of completing that degree, there are bridge programs to help you apply those credits towards your BSN. Some students may want to earn their ASN right away so they can be a licensed RN and begin their career, and there is no problem with that. For many people, earning a BSN is a step towards getting into a management position with a career they’ve already started as a nurse with an ASN. The Bachelors of Science in Nursing program at Provo College can help bridge the gap between an ASN to a full BSN. Our programs are designed to help working students while they finishing their BSN degree, which is good news for RNs who can continue to work as a nurse while completing their degree. If you’ve already earned your ADN, that is a tremendous success in itself. After all, a nursing degree of any level is always better than none at all. Whether you find yourself working as an RN with an ASN or you are a future student trying to map out your education and career, there are plenty of options to earn a full BSN degree at Provo College in order to increase your opportunities and advance your career.